I recorded a fun little video today to just show you some of what I’ve been working on lately in my hoard of projects. I also show off an amazing bag of yarn I bought yesterday! Behold! 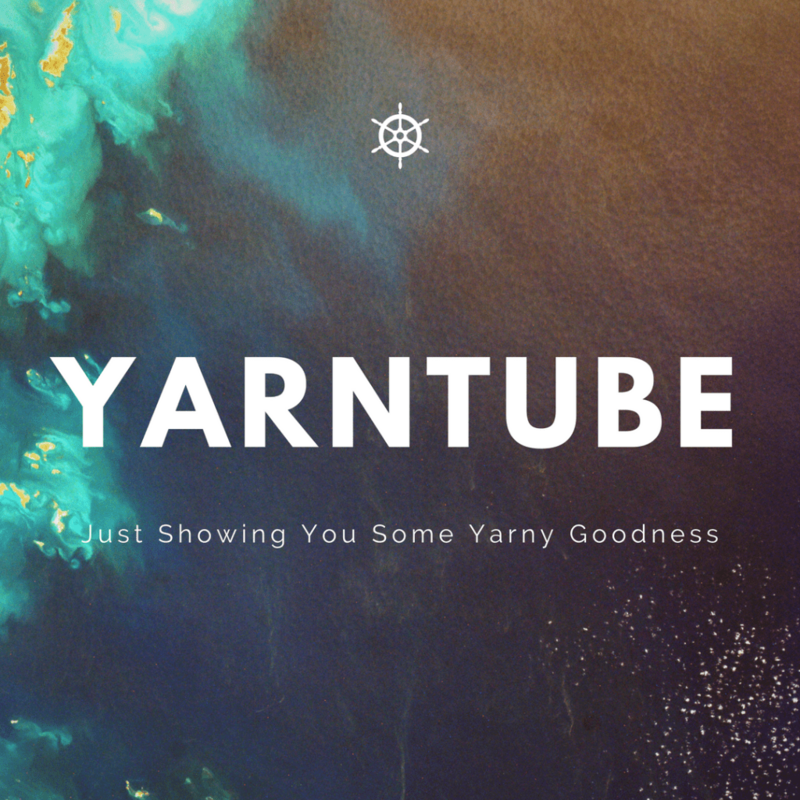 Yarntube #1 and I hope there will be many more. Be sure to Follow Me On Ravelry! I do try to update regularly so you can see my projects in progress before I even write about them. My Crafty Facebook Group can be Found Here.